Can’t make Bryan ISD’s graduations? View them live online. It’s graduation season! We’d love for you to join us in celebrating these significant moments. 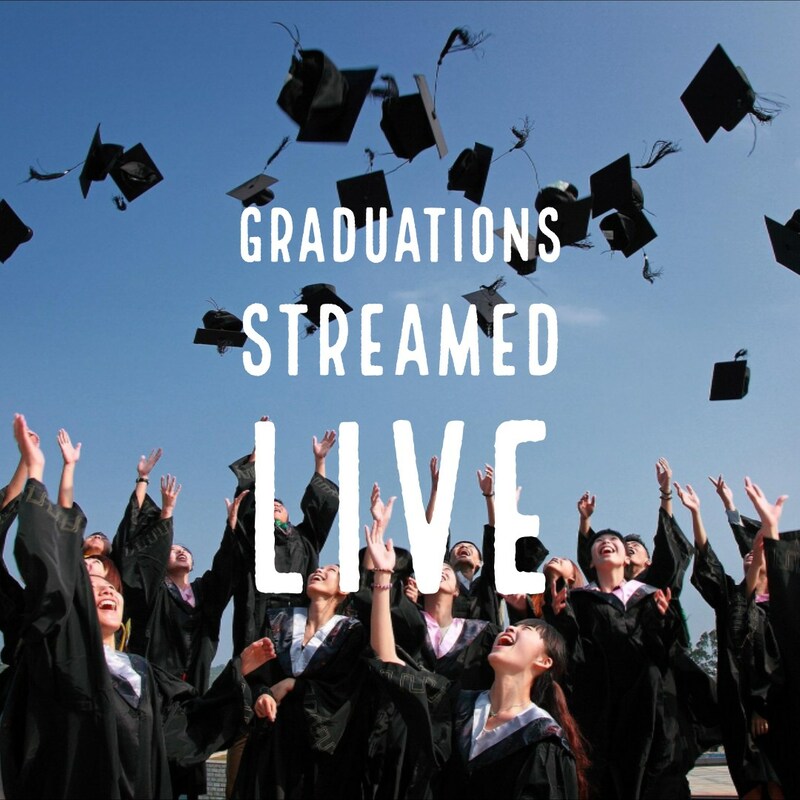 If you can’t attend, you can view the graduations live at the following links.